Iconoclasts is a monumental action-adventure of staggering scope and beauty, featuring crunchy gameplay, clever puzzles and monumental boss fights. The game isn’t a perfect narrative experience, but to me, the story comes second to the gameplay in a platformer. And the mechanics in Iconoclasts are fantastic. I always felt like I had enough information, and searching for solutions to puzzles in the beautiful environment felt like an adventure. I could easily see this game becoming a beloved retro-inspired title, much like Shovel Knight. 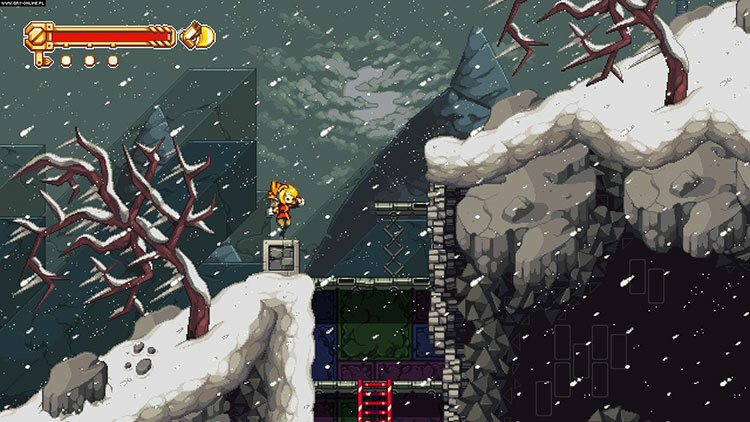 Most impressively, Iconoclasts evokes nostalgia without feeling derivative. It hits a lot of character tropes, but it manages never to feel stale thanks to fantastic visuals, a memorable world, and solid gameplay. With its Metroid trappings, Iconoclasts began as a familiar experience, but by the end I was left thinking more about the impactful character and narrative moments. Despite its bright and colorful aesthetic, Iconoclasts' world is a dark one, and the journey across it is one I did not expect to be so affected by. Couple that with design that would excel even without the narrative hooks, and you have a game that stands above its peers. Iconoclasts is quite an enjoyable game. It has a strong foundation, with characters brimming with personality and a colorful world. Each location in the world has its own distinct look and mechanics that make you perfect your skills, learn how to use the abilities Robin has, and find new skills that will help you find your way into new spots. It’s a game that flows well, where each area might take a second or two to find out what needs to be done, but should rather quickly pick up what needs to happen to help Robin continue her journey and save her world from One Concern. The game will shock and surprise you with how gripping its story is, and it's likely to do so again in subsequent playthroughs of New Game+ with your expanded knowledge of character histories and events. Iconoclasts may be a callback to the style and mechanics of old-school games, but it's also a sincere and compelling adventure that anyone with respect for fantastic storytelling and 2D-action can enjoy. 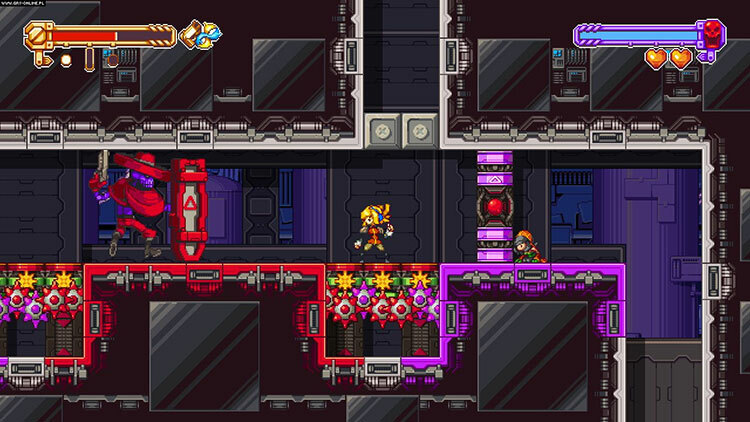 Iconoclasts’ combination of clever Metroid-inspired design and lush art offers more than enough incentive to stick with it, even when the ambitious plot doesn’t always connect. This is a strange, complex game that – refreshingly – doesn't play quite like any other work in the genre. 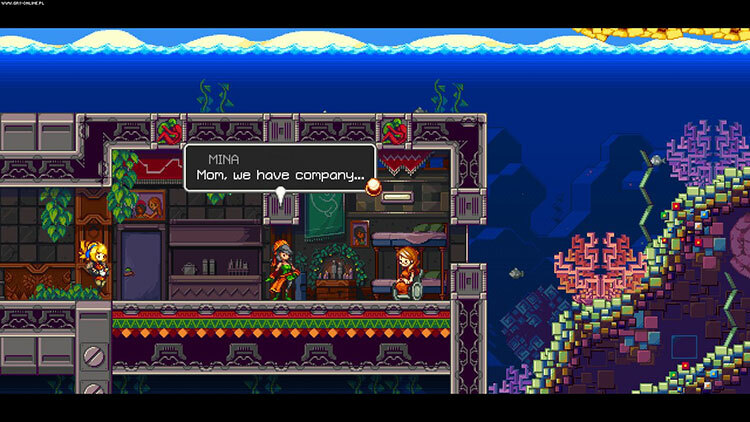 Iconoclasts offers a welcome reminder that they don't all have to play the same way. There’s a lot to like about Iconoclasts, but it unfortunately never makes the jump from good to great. Not only does it fall into some of the pitfalls that other platformers have exposed throughout the years, it also lacks any innovation that truly wows. That’s ultimately fine, as players are treated to a very polished puzzle-platformer with a surprisingly interesting story. The premise for the narrative is promising, but it doesn't take long before the story starts playing second fiddle. Several of the characters remain interesting from start to finish, but the game has a consistent problem when it comes to timing, dialogue and the narrative technique in general. Many of the conversations strike us as clumsy and unnatural, and the grand plot loses some of its spark after a while. The transitions in the story feel hasty at times, and at the end, you've lost most of your reason to even care. It's a shame, because like we said the story has promise at first. 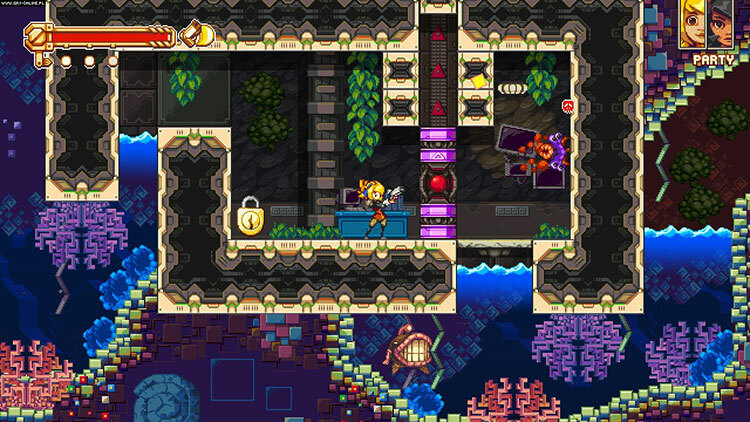 Iconoclasts blends a complex story with neat puzzle platforming, and does so in great style. The game’s length occasionally works against it, and the boss fights aren’t all winners, but the story is worth seeing through to the end thanks to a memorable cast of characters and plenty of variety along the way. It’s just a very robust, unique game that you’d be a tool to miss. A decent edit of the script, fewer bosses and puzzle repetitions, and the rest could have been refined even more. 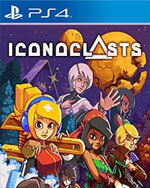 Seven years ago Iconoclasts would have blindingly stood out on its artstyle alone – as it indeed did when announced, but now it has to compete with a plethora of other captivating 2D pixelart games. Luckily for Iconoclasts that, despite its flaws it still stands tall amongst its peers, both recent and its contemporary forebears. 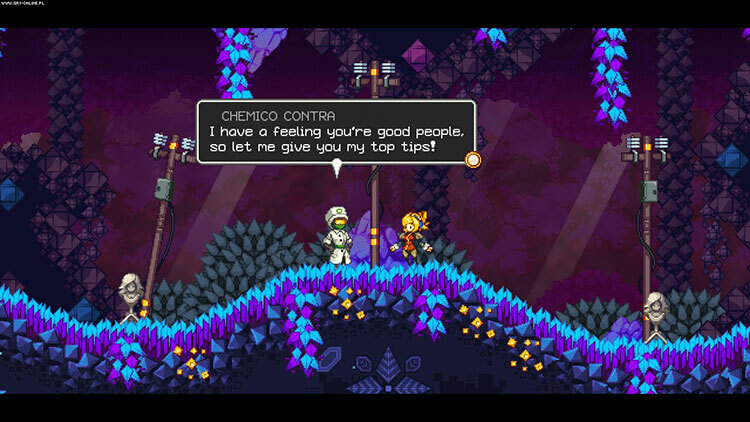 Iconoclasts es el resultado de años de trabajo y esfuerzo. La obra cumbre de un diseñador y desarrollador independiente que nos regala un juego con todo el sabor añejo de la vieja escuela. Un divertido metroidvania con un buen guión detrás. Alondra y sus aliados contra la Sociedad Única merecen una oportunidad. A nosotros lo que menos nos ha gustado es su gran carga narrativa, excesiva en nuestra opinión y no lo suficientemente interesante, pero sabemos que es algo muy subjetivo, y seguro que muchos conectaréis con su historia e Iconoclasts os parecerá todavía mejor que a nosotros. En cualquier caso, es un juego muy recomendable, y uno de los primeros grandes indies de un 2018 que promete mucho. Con sus piezas sueltas, en cualquier caso, la gran aventura de Konjak y Alondra sigue funcionando. Iconoclasts es siempre agradable, a veces sorprendente y casi nunca demasiado tópico. Puede que no llegue a colarse entre los indies esenciales, pero soy incapaz de imaginar a aquel que se arrepiente por haber dedicado diez horas a un juego con tanto ímpetu. Glückwunsch an Joakim Sandberg! Es hat sich gelohnt, rund sieben Jahre seines Lebens in die wundersame Welt von Iconoclasts zu investieren. Die eigenartigen Gesetzmäßigkeiten und philosophischen Gespräche haben mich immer wieder in Erstaunen versetzt und auch die auf überschaubare Areale beschränkten Puzzles sind richtig motivierend. Wer gerne inmitten kullernder Bomben, beweglicher Gerüste und versteckter Geheimräume experimentiert, kommt hier auf seine Kosten – zumal es hier weniger verwirrend wird als in vielen Konkurrenztiteln nach dem „Metroidvania“-Schema. Parler de détermination face aux efforts accomplis par Joakim Sandberg relève de l'euphémisme, tant Iconoclasts est une réussite au long cours. Magnifique et maniable de bout en bout, suprenant à bien des égards et jamais avare en idées, ce périple en deux dimensions dans un monde en pleine décomposition est un travail d'orfèvre sur quasiment tous les points. Iconoclasts est fait par un amoureux des Metroidvania pour les amoureux du genre, ceux-là mêmes qui prennent du plaisir à mémoriser tous les recoins reculés d’une carte pour y revenir avec le bon item ou pourvu de la compétence nécessaire. Contrairement à certains titres affiliés, le jeu de Joakim Sandberg met l’emphase sur la réflexion avec un level design faisant la part belle à des mécanismes de puzzle-game, tout en livrant une expérience aux séquences variées et aux nombreux dialogues humoristiques. Iconoclasts è l'ennesima prova di come il software indipendente stia occupando una fetta sempre più rilevante all'interno del mercato videoludico. Realizzato con una dedizione e un amore quasi palpabili, il gioco di Sandberg riesce a distinguersi per una narrazione inaspettatamente matura e un level design sopraffino. Qualche puzzle eccessivamente criptico e la poderosa mole di testo potrebbero spaventare chi è alla ricerca di un metroidvania "puro". 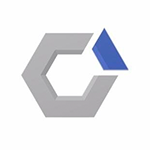 Questo non scalfisce la personalità e il carisma di Iconoclasts, che si rivela un gioco davvero riuscito.